ABC Towing is a family-owned and operated company that offers a wide range of car towing services in Seattle, including junk car removal. For more than thirty years, we have gained trust by providing residents quick, hassle-free and affordable towing with 24/7 junk car removal services. Our car towing services are available for most cars, trucks and motorcycles. 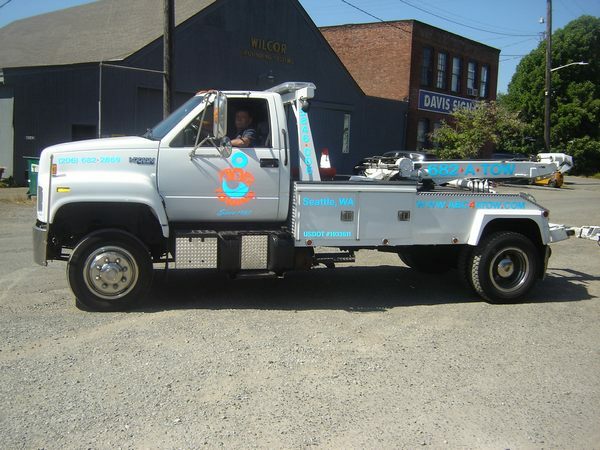 Our car towing services also cover junk car removal in the city streets of Seattle. At our towing company, we understand the need to remove such vehicles to prevent traffic problems and dangers in the streets. 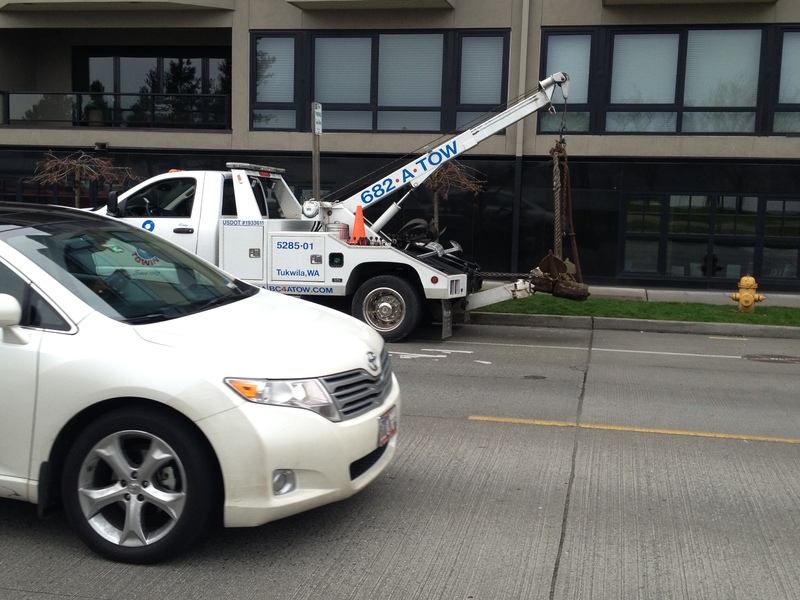 With our affordable towing, Seattle residents can call for a junk car removal, and enjoy clean streets in the city. If you see abandoned vehicles in your area, call us up for a junk car removal immediately. 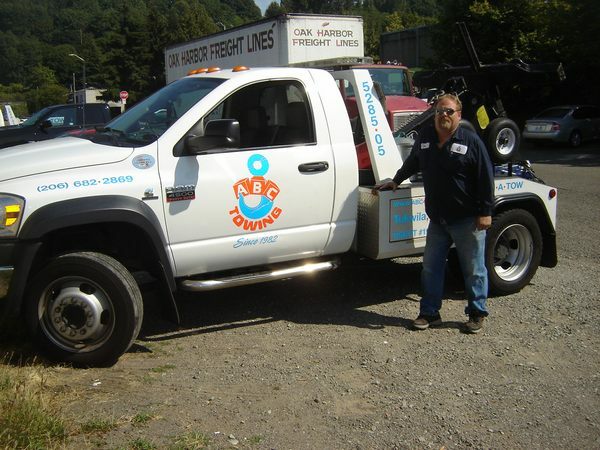 Here at ABC Towing, we are devoted to satisfying our customers—from the call to the end of your car towing services. We only hire the best and friendliest receptionists, who will answer your calls right away. Although we provide affordable towing, we assure you that our car towing services such as junk car removal are quickly and efficiently done. To add to that, we only hire licensed and well-trained tow truck operators who will tow your car safely and bring it to your desired destination. Whether it deals with a new car, abandoned car or if it’s a junk car removal, we offer equally affordable towing to all car towing services. In addition affordable towing of abandoned cars and junk car removal, we also offer affordable towing of unwanted and unclaimed vehicles. Among our car towing services, this one is especially helpful to the buy-and-sell car industry and establishments with parking lots. Call us up and make use of our affordable towing services today. For more information about our affordable towing services, including abandoned or junk car removal, give us a call.